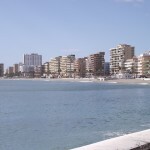 Successful Seafront Café/Bar for Sale in Torreblanca, Costa del Sol, Spain! 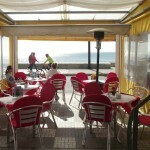 Successful Sea Front Café Bar for Sale in Torreblanca, Costa del Sol, Spain! Unobstructed sea Views! 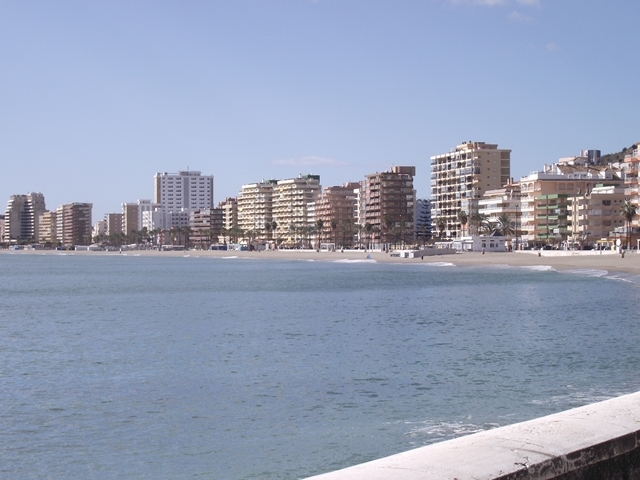 Located next to the large hotel and right in front of the nicest beach in the area. Comes with established clientele of locals and tourists, alike. Turn- Key Operation! 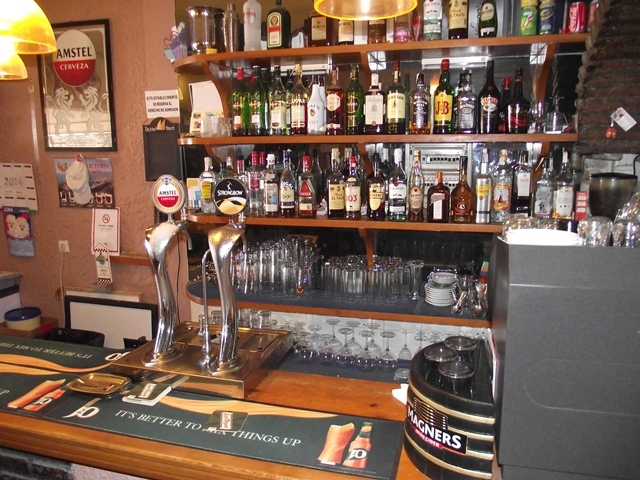 This Sea front Café/Bar for Sale is offered Fully Furnished and Equipped to commence trading from the day one of the Purchase! 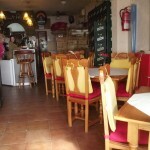 Restaurant comes nicely Decorated, Fully Furnished, Equipped to the high standard and will require No Further Investment in appearance of functionality of the Venue. 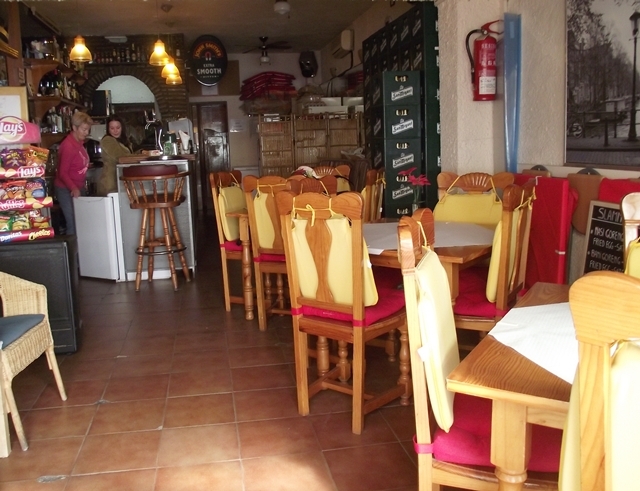 The interior of this buy business is approximately 60m2 with seating for 12+ patrons. 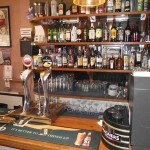 It comes with a good size serving Bar with Gantry and comfortable Furnishings. 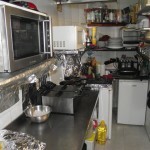 Kitchen area, accessible via archway from the Bar are and it is Fully Furnished and Equipped with array of Commercial Grade appliances and stainless steel equipment. 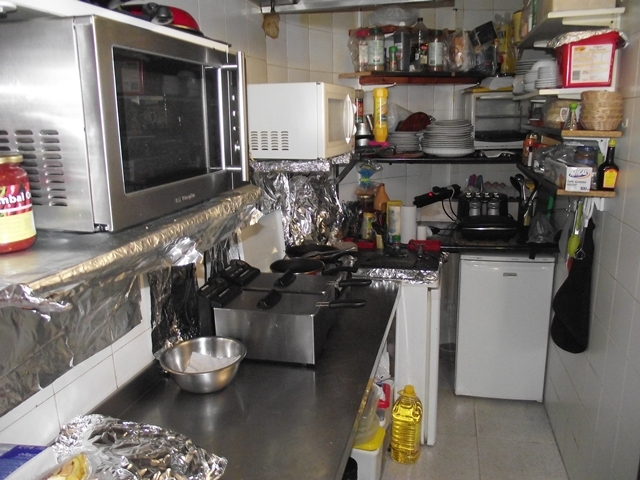 Importantly, this Kitchen facility complies with the latest licensing laws and regulations required by premises, that cater food to the general public. 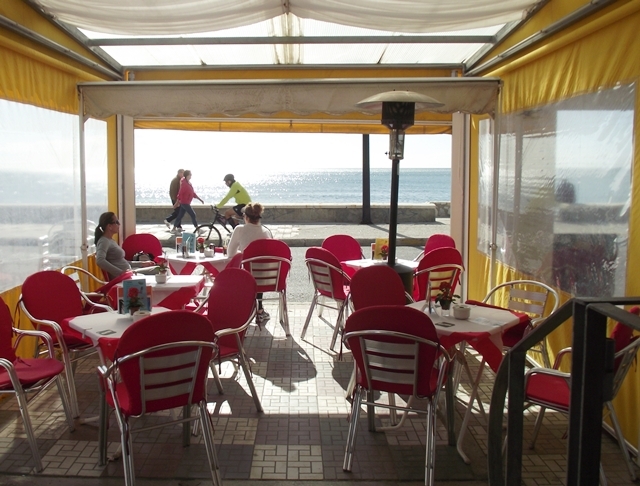 The Seafront Terrace area of this restaurant is approximately 17m2 and offers seating for around 24 patrons comfortably. It comes with Fully Enclose-able All – Weather Canopy system with Retractable Roof Panels. This adaptable system ensures, that the Terrace is used to a maximum capacity throughout the year; during summer months the canopy can be drawn back or forward to allow sun or shade to come through, during the cooler winter evenings the system can be fully enclosed to help retain the heat . 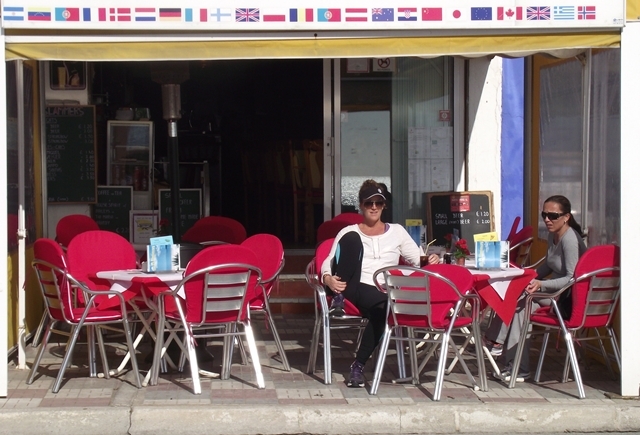 Call us Today for more Info or to schedule a Personal Inspection of this Seafront Café/Bar for Sale in Torreblanca, Costa del Sol!